Nicaragua is known for its delicious, fresh, and savory traditional dishes. You don’t have to dine at a high-end restaurant to enjoy these Nicaraguan delights. You can find them served in local markets, street kiosks, and hole-in-the-wall eateries. 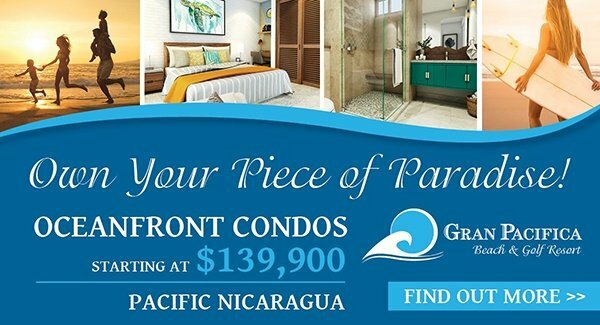 Are you a tourist traveling to Nicaragua for leisure or otherwise? If you haven’t visited Nicaragua before, it is easy to make mistakes that can derail or put a damper on your vacation. It is at the top of everyone’s list when planning a vacation - get to your destination quickly and safely. Of course, being able to fly non-stop is the preferred way to go since you don’t have to endure more long lines at security or deal with layovers and possible missed flights. Flying non-stop is also ideal since it gives you more time to enjoy your vacation, and that’s great news for everyone. 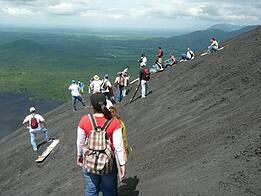 Nicaragua is full of fun facts and interesting history. Below is just a mere drop in the bucket when it comes to the plethora of interesting facts about this beautiful country. From South America to Canada, exotic vacation havens draw millions of destination travelers each year. But some of these vacationers want more than just a once-a-year visit, they are looking for a second home or a vacation home. Based on Internet searches in the United States, here are some of the top countries in Central America where travelers have put a vacation home on their wish list. Nicaragua is incredible. With its traditional delicious cuisines, amazing history and culture, its beauty, and seemingly countless adventures it is no wonder we enjoy it so much. The cuisines are literally off the charts when it comes to fresh, savory dishes. And the best part? You don’t have to dine at a high-end restaurant to enjoy these Nicaraguan delights. Delicious food can be found at local markets, street kiosks, and seemingly hole-in-the-wall eateries. 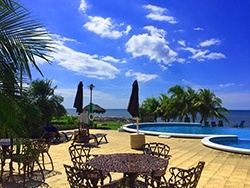 If you are planning your first trip to Nicaragua for leisure or otherwise, make sure to review the list of important items to consider before traveling. Arriving to your destination quickly and safely is at the top of everyone’s agenda when traveling. 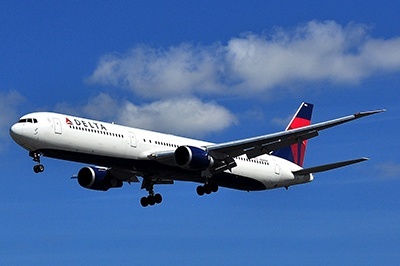 Of course, being able to fly non-stop to your destination is the preferred way to go. 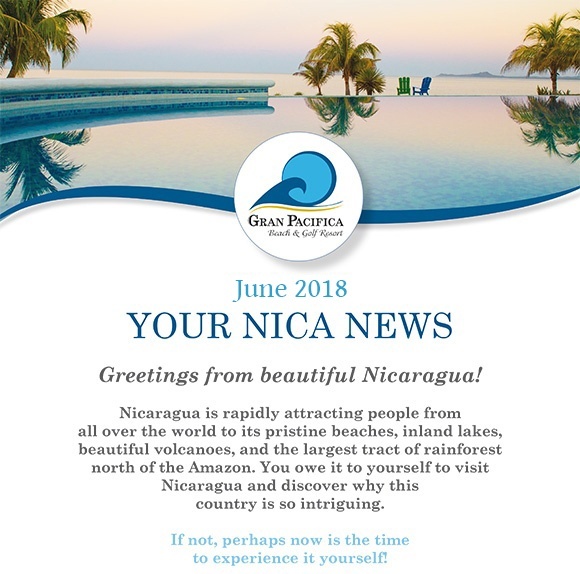 We have another list for you to help you know which U.S. airports and airlines will get you to Nicaragua quickly so you can start enjoying your vacation. The Nicaraguan culture and history is full of interesting facts. So many, in fact, that we had a hard time deciding which ones made the cut. Be sure to review the list of must-visits when you are in the country! From South America to Canada, exotic vacation havens draw millions of destination travelers each year. It’s no wonder why millions of these travellers are looking for a second home or vacation home in a tropical setting. Popular international real estate destinations for North Americans are increasingly pointing south, to Latin America.